At Lickey Hills we aim to embed SMSC in all aspects of school life, from individual lessons to extra-curricular activities and assemblies. SMSC education allows our pupils to explore and develop their own beliefs and values whilst learning about and respecting others. It encourages them to have high standards of behaviour, recognising right and wrong. It prepares pupils to contribute to society and culture throughout their lives. 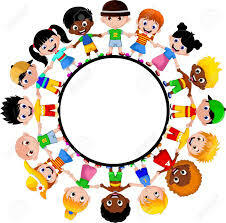 It also develops appreciation of the diversity of other cultures through participation in a range of cultural opportunities and creates an inclusive environment for all children. Please read our blog to see the wonderful ways we contribute to the development of SMSC at Lickey Hills.